Music took center stage Sunday night as the Grammys celebrated artists, producers, songwriters and other members of the music industry. The 60th show featured nine of the 84 awards being handed out on-air between memorable performances from popular artists, such as Kendrick Lamar and Rihanna. 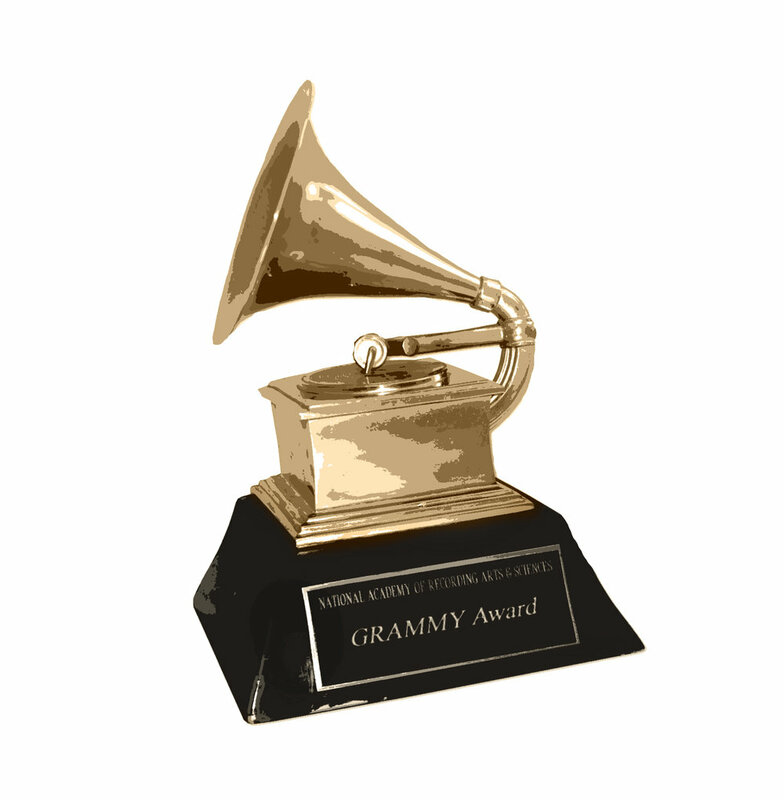 This year’s Grammys saw Bruno Mars dominating several categories with his latest album, “24K Magic.” Mars won Album of the Year, Record of the Year, Best R&B Performance, Best R&B Song, Song of the Year, Best R&B Album and Best Engineered Album, Non-Classical. Another major winner of the evening was Ed Sheeran, who won in the categories for Best Pop Vocal Album and Best Pop Solo Performance. Kendrick Lamar also won for Best Rap Performance, Best Rap/Song performance, Best Rap Song, Best Rap Album and Best Music Video. Other winners included Shakira for Best Latin Pop Album and Alessia Cara for Best New Artist.